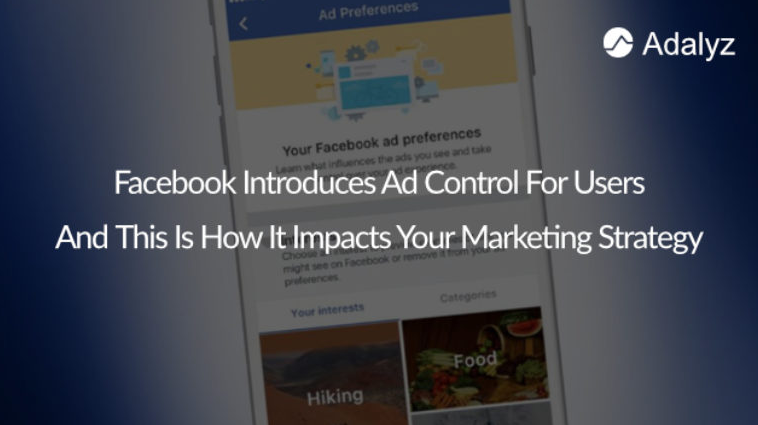 Recent Facebook updates include giving users control over ad preferences and combat ad blocking with contextual marketing. Over the years, Facebook has been working on algorithm changes that make a user’s experience on the platform more contextual in nature. From new ad formats aimed at complementing rather than detracting their experience online, the social platform has been going the extra mile to change what digital advertising looks like today to make it in the favour of the users.